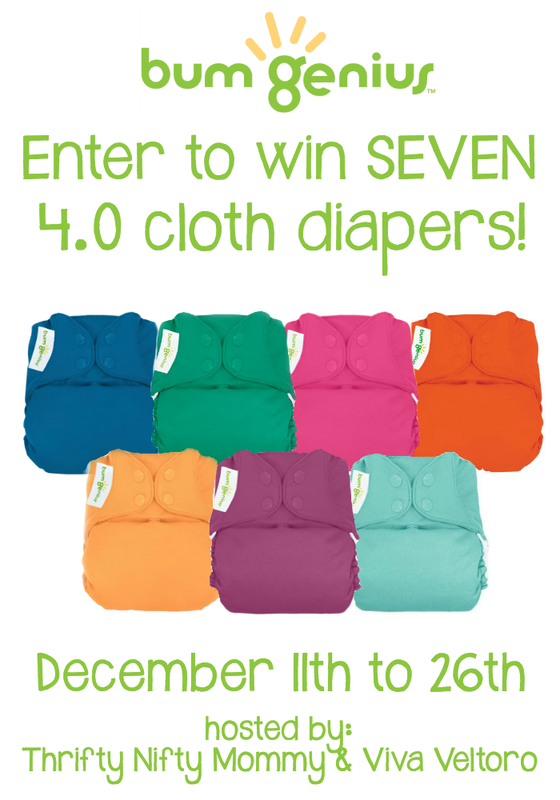 Welcome to the bumGenius 4.0 Giveaway, sponsored by Cotton Babies and hosted by Thrifty Nifty Mommy & Viva Veltoro! Cloth diapers have come a LOOOOOONG way over the last few decades. Pins and prefolds are a thing of the past. If you don’t believe it, check out bumGenius 4.0 One-Size Cloth Diapers! bumGenius 4.0 is a reusable diaper that is just as easy to use as disposables (except it's way better for the environment — and your wallet). From its “stretchy, butterfly tabs" that provide a comfortable, personalized fit to the trim pocket design, bumGenius 4.0 is a practical option for anyone — especially those who may be resistant to cloth. For first-time cloth diaper users, the bumGenius 4.0 is a good place to start. It's best-selling, top rated and loved by parents everywhere. Oh, and we forgot to mention — it's also on sale! Build your stash or stock up while bumGenius 4.0s are Buy 6, Get 1 FREE! I would love to have the Haba Pushing Car.